What do you do when you're not playing in the GSO? 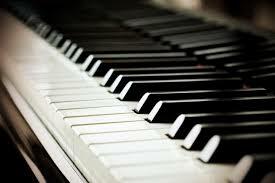 Teach Fundamentals of Music, Theory I, II, and III, Class Piano and Music Appreciation at Southwest Community College. Have eight piano students. Hobbies and interests? Judging. Have judged in five states. Knitting, and music research.